St Raphaels Golden Buccaneers was founded in the fall of 1957. The original Moderator was Father Louis DeProfio. The original instructors were Jim Donnelly (of St Vincents Cadets) on bugles, Earl Sturtze on drums and Art Forcier as drill instructor and corps director. Mr Warren MacDonald was the business manager and and assistant director. Other instructors of the unit include Joe Genero, Joe Gaudette, Fred Cartwright, Ray Ludee and Jack Sullivan. 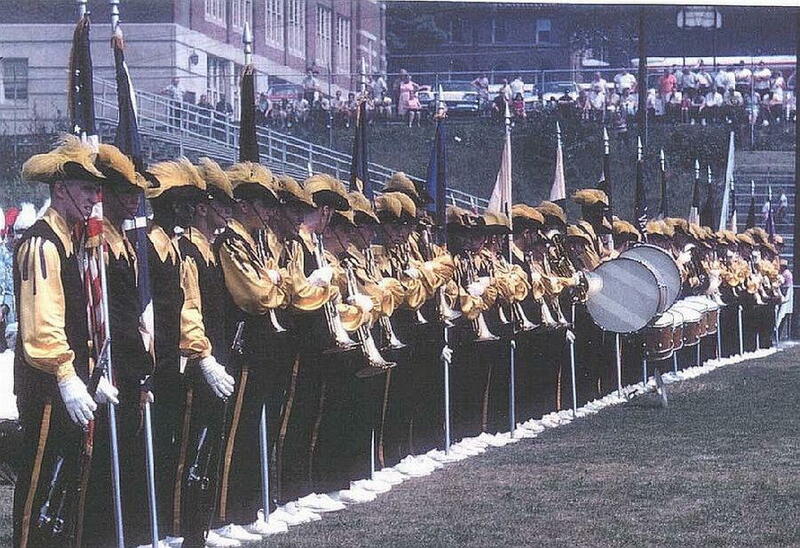 The corps competed in the Yankee Circuit, winning the Championship in 1960, and the Greater New York Circuit winning that title in 1964. The corps successfully competed in the Penn Jersey Circuit placing as high as third in 1965. The corps was State VFW Champion in 1962. They were World Open Finalists in 1963, 1965, 1966 and 1967, with their highest placement being third in 1965. 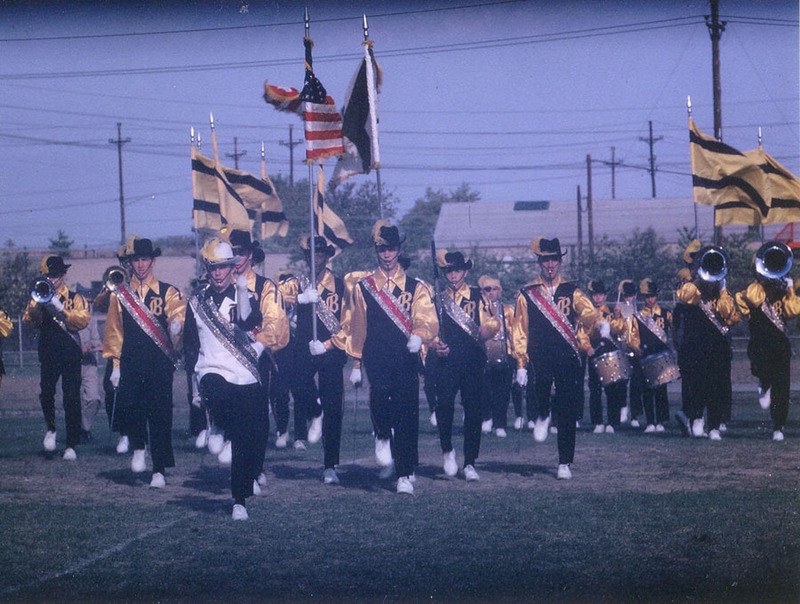 Bridgeport, Connecticut was home to several junior corps during the 1960s. 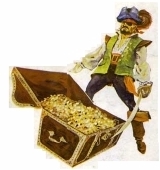 Included in that number were St Raphael's Buccaneers, Musketeers & Marionettes, Bridgeport PAL Cadets, Connecticut Royal Lancers, St Anne's Loyalaires, the Scarlet Knights, Colonades, and ND-Ettes. Some of the instructors/arrangers for these corps included Jim Donnelly, Dave Mintell, Fred Cartwright and Joe Genero for St Raphael's, "Dad" Ruge, John Sasso and Hy Drietzer for the PAL Cadets, Joe Genero and Hy Drietzer for the Royal Lancers. There was an incredible amount of talent in old Bridgeport, as members of all of the above named corps went on to senior corps such as the New York Skyliners, Connecticut Hurricanes and Hawthorne Caballeros. 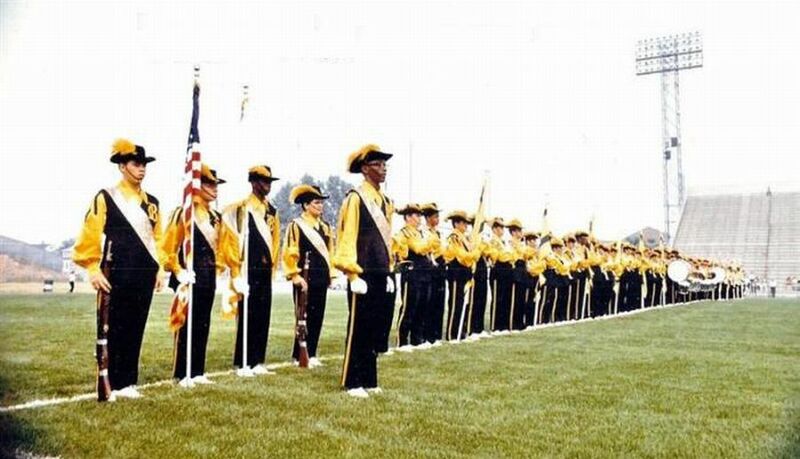 Quite a few of the "vets" of that era can be found today in the horn sections of the Connecticut Alumni, Skyliner Alumni and Caballeros Alumni drum corps. "War March", "Madamme Butterfly", "Beyond the Sea", "Grenada", "How The West Was Won" "Man of LaMancha" & "Taste of Honey" done by St Raphaels, " "Just One of Those Things", "You'll Never Walk Alone", "Take Me Out To the Ballgame", "Semper Paratus" & "Exodus" performed by the PAL Cadets, "South Pacific Overture" "Downtown", & "Its a Mad, Mad, Mad Mad World" done by the Royal Lancers, "Mountain Greenery", and "Ave Maria", performed by St Annes. The site will be back soon.